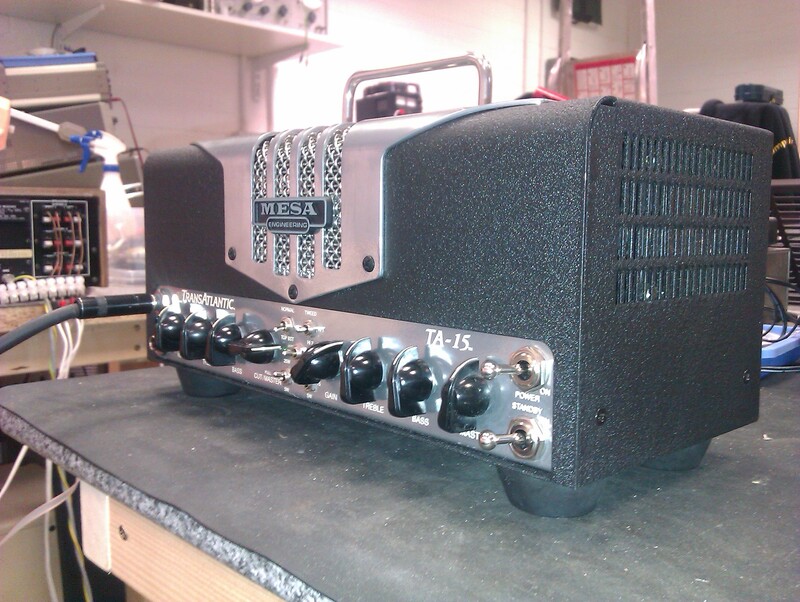 Mesa Boogie TA-15. Great little amp, best enjoyed flat out. Mesa Boogie TA-15. Like the Orange Tiny Terror, this is a great little amp for recording or small venue gigs. Best enjoyed flat out, naturally….